I was just reviewing comments and noticed several questions on new releases of the Damaged series. I changed publishers last summer and I’m now working with http://www.sapphirebooks.com/ . I plan re-release the Damaged series within the next year and will announce a date when I have it. I really appreciate the kind words from so many of you. Zeke and Anne are pretty special to me as well. 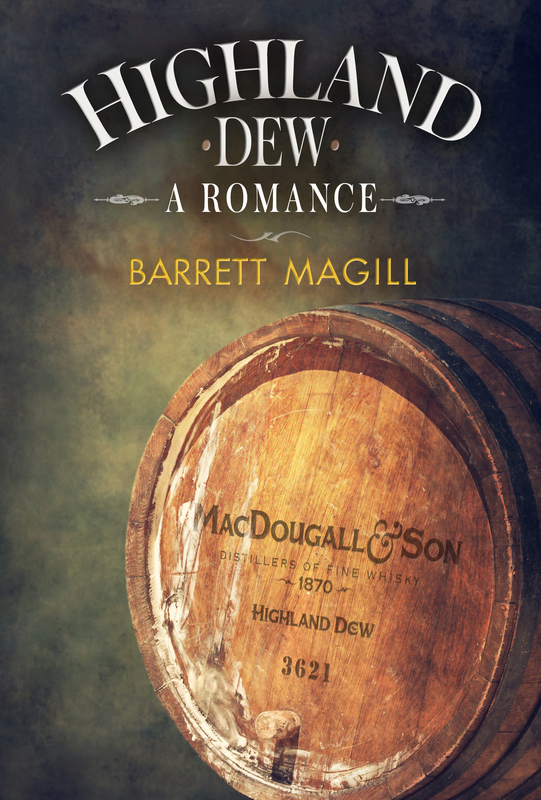 My new release “Highland Dew” is a love story about Scotland and Whisky. I’ll post a teaser as soon as I can get it together. Meanwhile, take a look at the other books available through Sapphire. You have such good taste 😉 Hugs!